Though the land of the pure always manages to come in the global media limelight for all the wrong reasons, one of the main attractions in our country which remains neglected and perhaps forgotten, limited to a privileged few who can afford to undertake expensive travel, is the natural beauty that is present throughout the country. From deserts, seashore, high altitude plains, highest mountain ranges of the world and waterfalls, Pakistan has it all to become the premium tourist destination of the world. Here are ranked the top tourist destinations of Pakistan. The most beautiful place on Earth, Concordia, heart of the Karakoram range in Pakistan. Concordia is home to four of the world’s fourteen ‘Eight-Thousanders’. It is the best place for mountain hikers. The place is considered to be one of the most beautiful places on Earth. 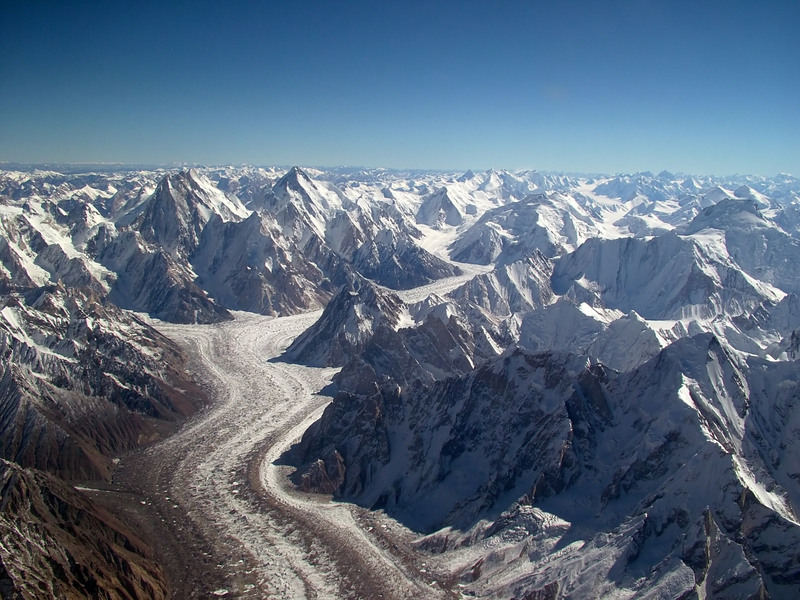 The sight provides breathtaking views of a number of notable peaks of Pakistan, such as the Godwin Austin, Gasherburn I, Broad Peak and others. Lake Saif Ul Malook is quoted as “Heaven on Earth” by the people who visit this magical place. It is located in the Kaghan Valley near the city of Naran. 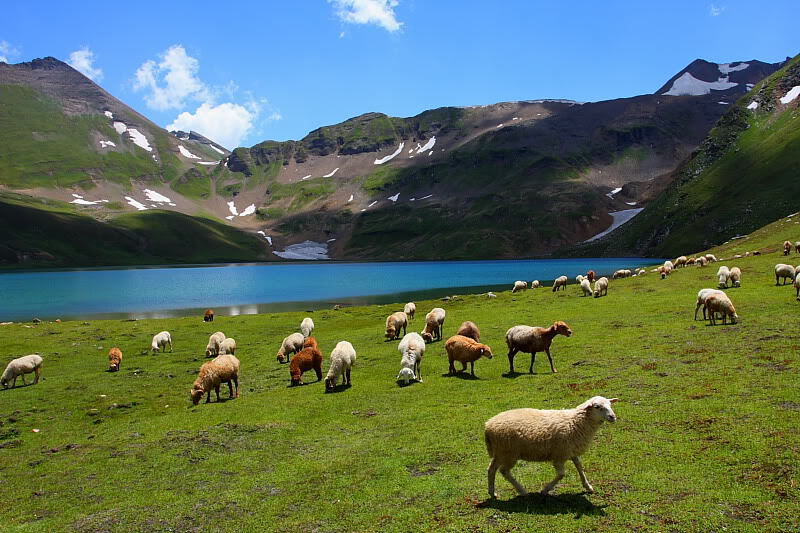 It is known to be one of the highest situated lakes in Pakistan. Muzaffarabad is the capital of Azad Kashmir. The city lies in the North of Pakistan. Apart from the promising sceneries and beautiful valleys, the city is home to two historical forts: the Red Fort (also known as the Chak Fort) and the Black Fort. 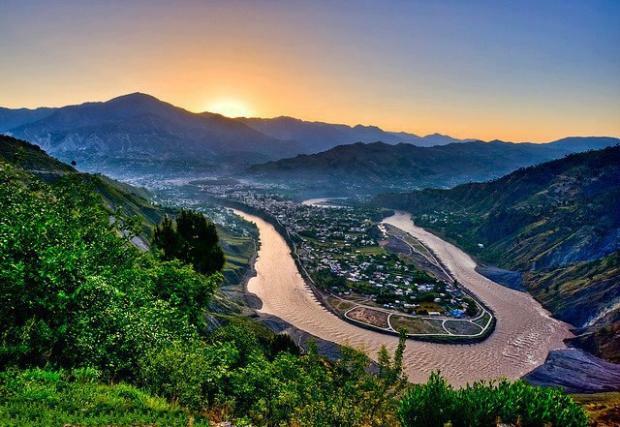 People from the South visit Muzaffarabad in summers to escape away from the heat and enjoy the pleasant weather. 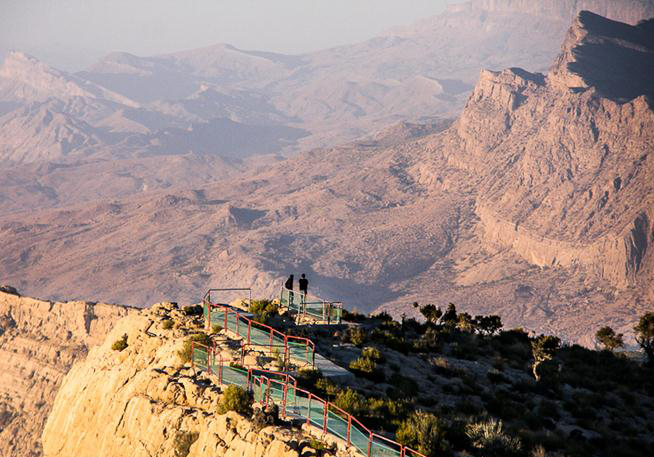 Gorakh is a hill station situation in the Dadu district in the province of Sindh. Situated at a height of 1,734 meters, is the only hill station in the province of Sindh. This is a hill station which is being developed at the moment. Though visits are possible but there is a need of proper hotels / motels in the area. This is the only place where it snows in winters. 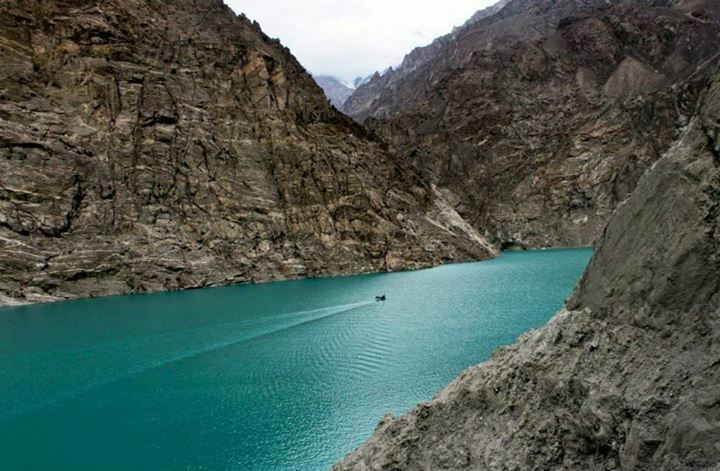 Also known as the Hunza Lake, situated in the Hunza Valley was created as a result of the landslides in January 2010. It is one of the biggest artificially created lakes of Pakistan. 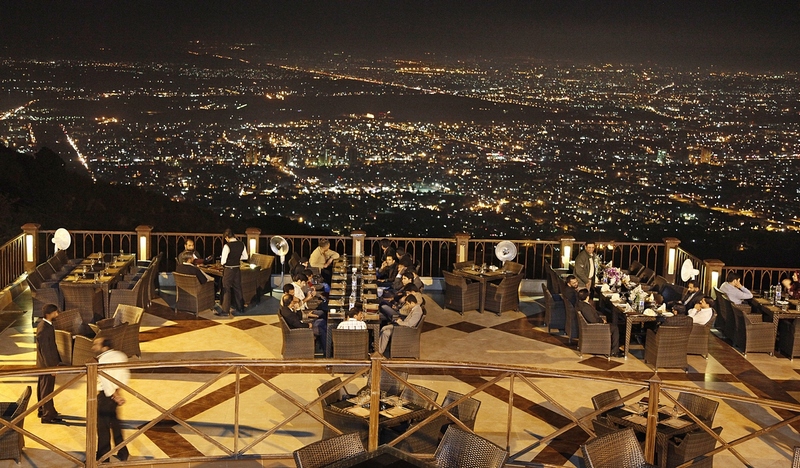 Pir Sohawa is the most visited place in Islamabad. It is located at an elevation of 5000 ft. It is located in a picturesque valley giving an excellent sight of the capital city. The place has a number of restaurants, where visitors can enjoy the food and the view along. This place will provide the visitors a view of the urban city on one side and as they turn their head on the other side, they’ll have a scenic view of the jungles and trees on Margalla hills. The largest national park in Pakistan, located in the Makran coast in Balochistan. This national park covers part of the three districts of Balochistan namely: Gwadar, Lasbela and Awaran. 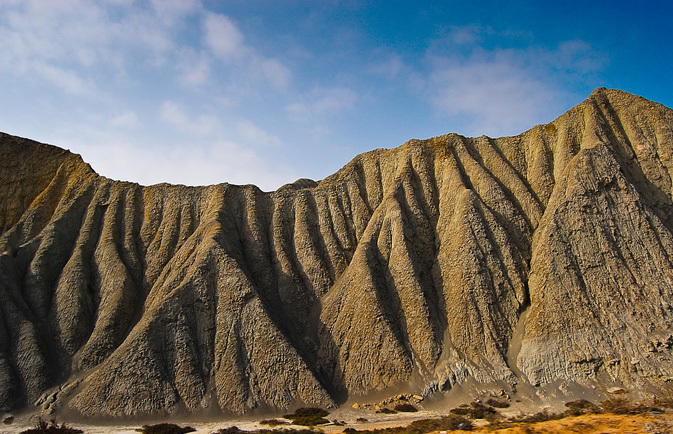 Balochistan has a number of mud volcanoes and this park has a few of them. This park also covers a large area where the Hingol river can be seen and thus this park supports a significant diversity of bird and fish. Hingol National Park is known to support at least 35 species of mammals, 65 species of amphibians and reptiles and 185 species of birds. Some 250 plant species were recorded in the initial surveys including 7 yet undescribed species. Port grand is a newly constructed complex that has integrated together food, fun, sightseeing and shopping. This complex is situated in the biggest port city of Pakistan, Karachi. The complex depicts an overall atmosphere of modernism along with serenity. 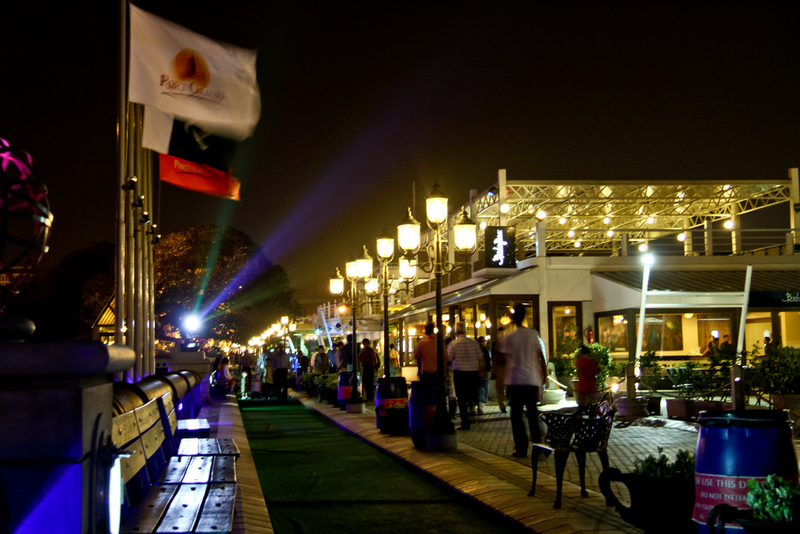 Port grand has been a blessing for the people of city of lights; Karachi. Port grand has been dedicated to building an open eco-friendly environment, with special focus on regeneration. 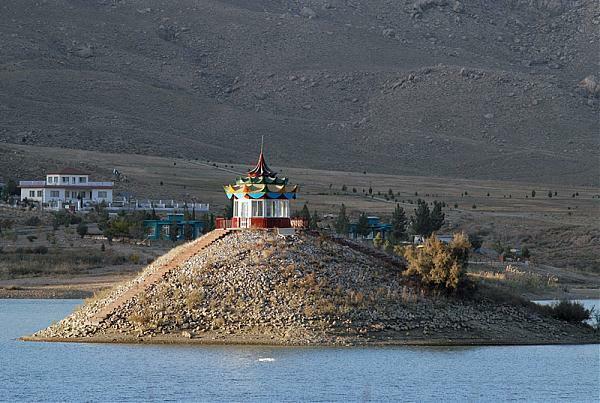 Hanna Lake is an alluring picnic place, situated near the city of Quetta. The lake has a vast variety of eye catching sights. 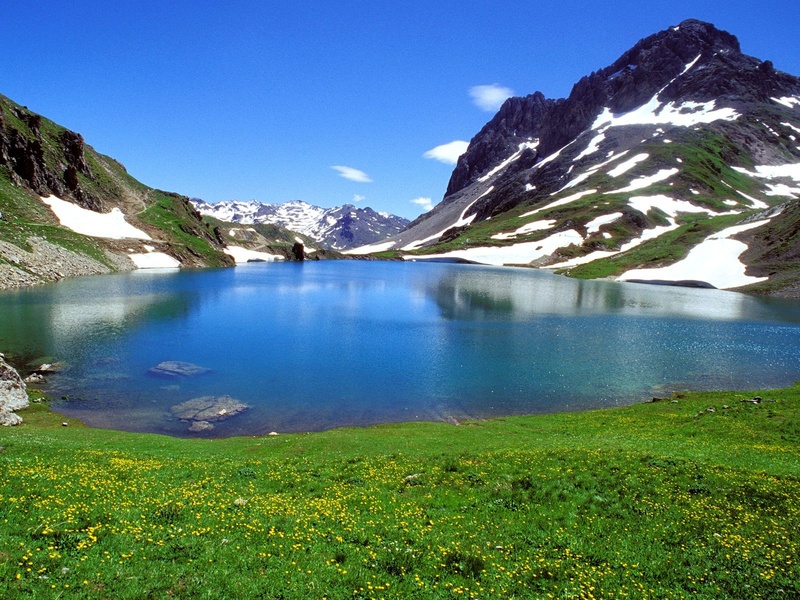 The lake’s water is turquoise in color which gives a good contrast with the mountainous range around. You can take a boat ride or sit in the lake side restaurant and sip chai and enjoy the scenery. A must visit place if you go to Quetta. This is the one of the biggest and most accessible tourist place in Balochistan. Mohenjo daro is a sindhi phrase that means Mound of the Dead. It is situated around 30 Kilometers from the city of Larkana. The site was discovered in 1922. It is an archeological site which has the honor of being one of the 51 UNESCO World Heritage Sites in Southern Asia. It is believed that Mohenjo Daro was constructed back in 2600 BC and was one of the major urban sites in that period.